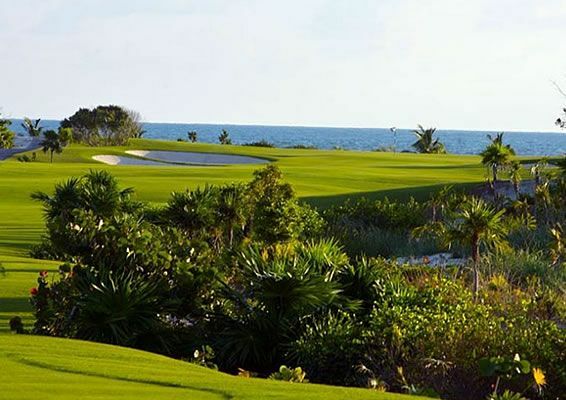 The original Greg Norman signature 18-hole course features ecologically friendly championship golf with carefully crafted water holes, jungles, bunkers and greens, utilizing a rearrangement of the site’s native plants, trees and other indigenous foliage. 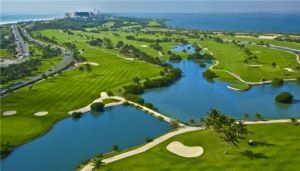 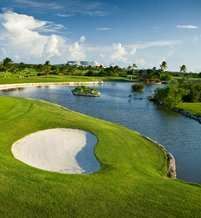 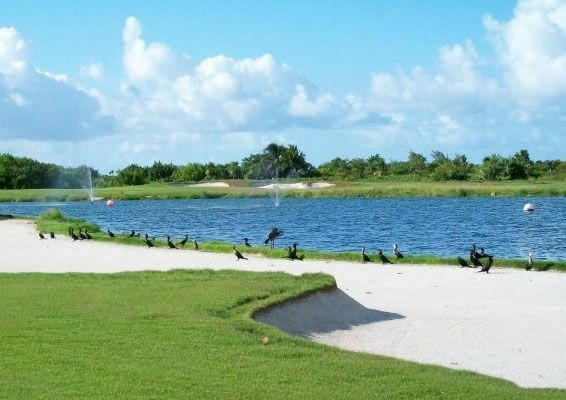 Several of the holes offer spectacular views of the Caribbean Sea and additional facility amenities include a fully stocked golf shop, well appointed clubhouse, restaurant, practice facilities and lounge area. 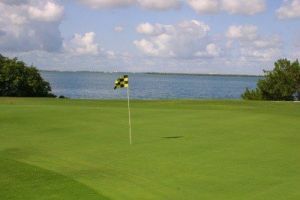 Operated by Troon Golf. 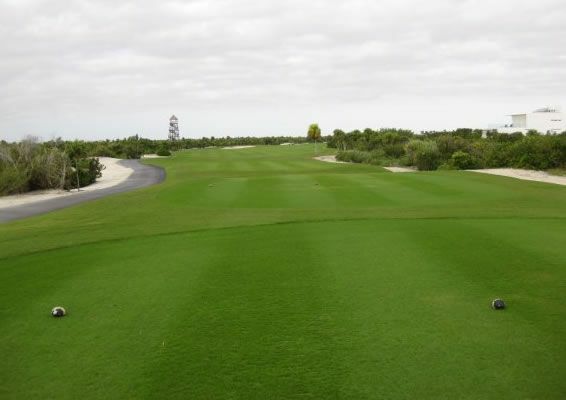 The Arizona based operator of high end Golf Clubs that sets the trend in surface and service Quality.Playa Mujeres was conceived with full respect for both the naturally abundant fauna and the environmentally sensitive areas that surround it. 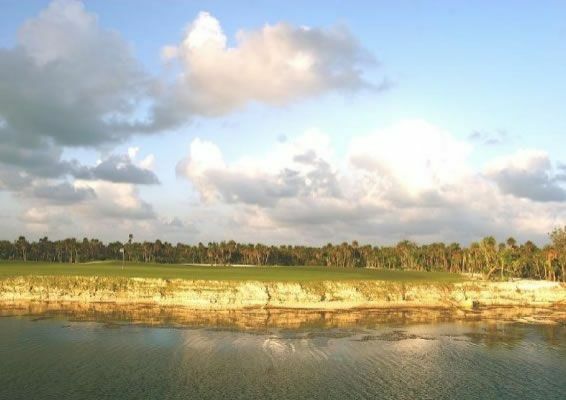 This great course delivers daily trade winds that demand pinpoint accuracy and challenges even the most experienced of players. 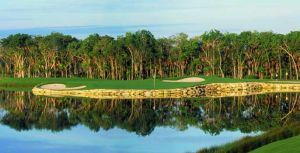 A well appointed clubhouse, on site pro-shop and expert staff will make you feel like a member for the day. 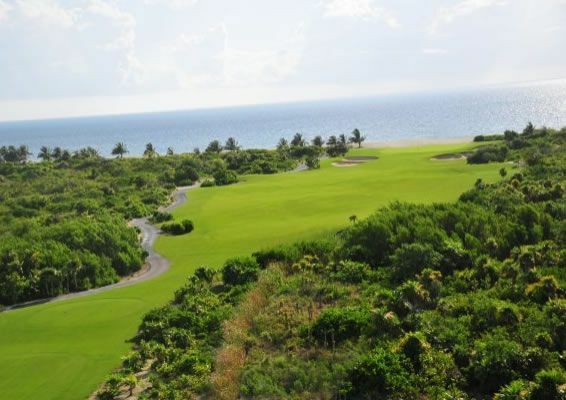 With its masterfully planned design, expert management by Troon Golf and unmatched ocean and lagoon holes, this Greg Norman Signature Course is recognized as one of the top course in Mexico. 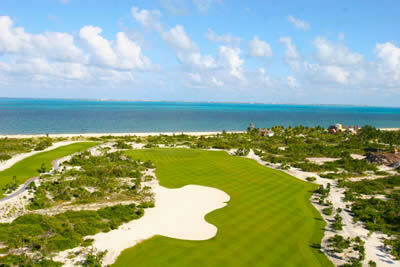 Only 5 miles north of Cancun’s Hotel Strip at the north end of Bonampak Avenue. 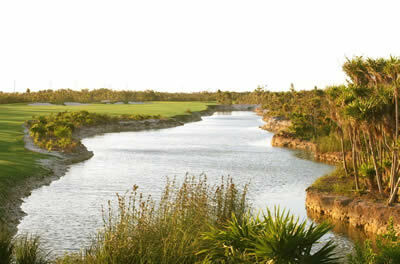 Playa Mujeres Golf Club is not yet in our pool of Golf Courses for orders.